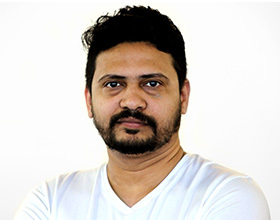 Getting the right concept is a combination of factors like how unique it is, what level of sophistication is needed, the brand fit and ofcourse how much budget is available which then guides the incentives. When we were approached by Dell to bring in offline customer base to their Facebook page, we developed a concept that showcased ‘Innovation’ – key to their brand value. 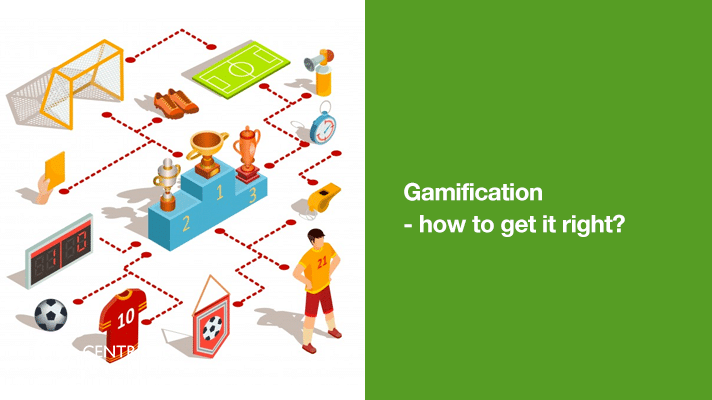 Gamification is beyond just consumer/brand engagement. As per the recent Mary Meeker Report, gamification has been adopted by industries as diverse as healthcare (for research and training), military (for training) and by companies (for work productivity).